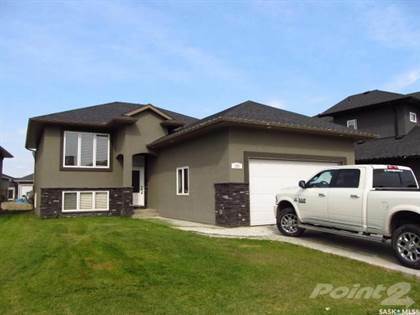 I am interested in 186 Burgess Cres, Saskatoon, SK. 186 Burgess Cres is a 2006 square foot House for sale in Saskatoon, SK S7V0S3. 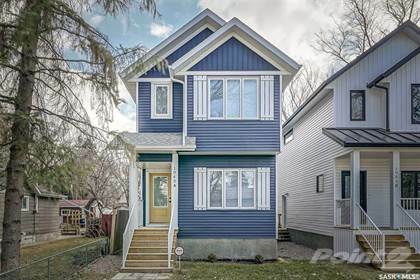 It has 4 beds, 4 baths and was listed on Ovlix.com since March 20, 2019 by Re/max Saskatoon for $529,000. Listing agent: Lionel Wong. The average price for similar 186 Burgess Cres real estate listings - $585,336 which is 31% higher than $405,819 for Saskatoon, and 54% higher than $299,061 for Saskatchewan. Comparable nearby homes are: 747 Laycoe Ct, 202 Martin Cres, 166 Boykowich Bnd, 126 Mcfarland Pl, 707 Sauer Cres. What's near 186 Burgess Cres, Saskatoon S7V: St. Luke School, Holy Cross High School (Saskatoon), Saskatoon Eastview, Domino's Pizza, Dundonald, Saskatoon, Country Gold Elk Velvet Antler, Travel Inn RV Park, College Park East, Saskatoon, Wildwood, Saskatoon.